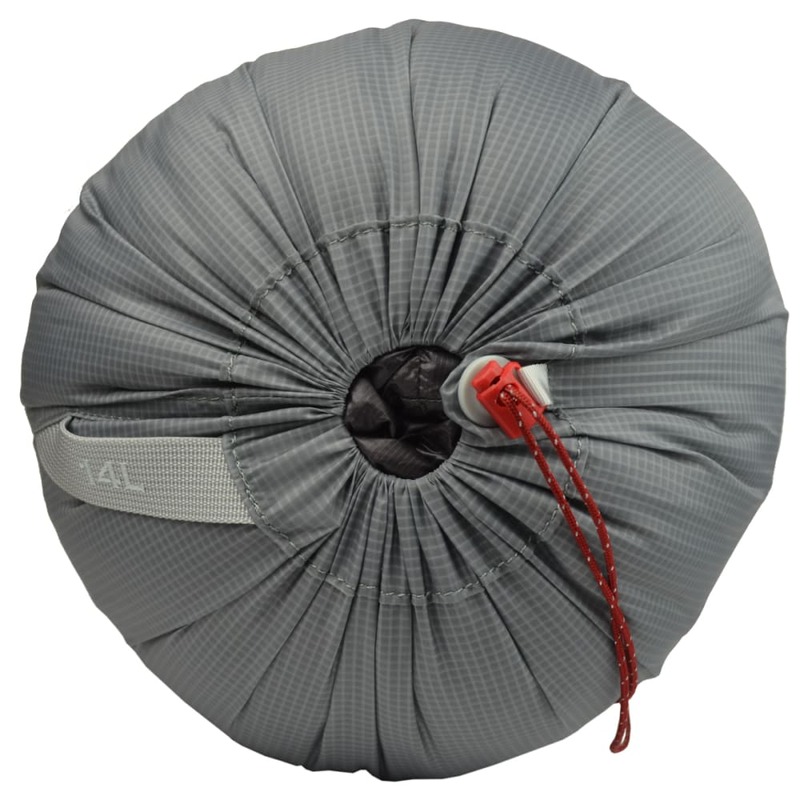 Give your sleeping bag, tent, and various items a good home in an easy-to-pack, nylon ripstop stuff sack. 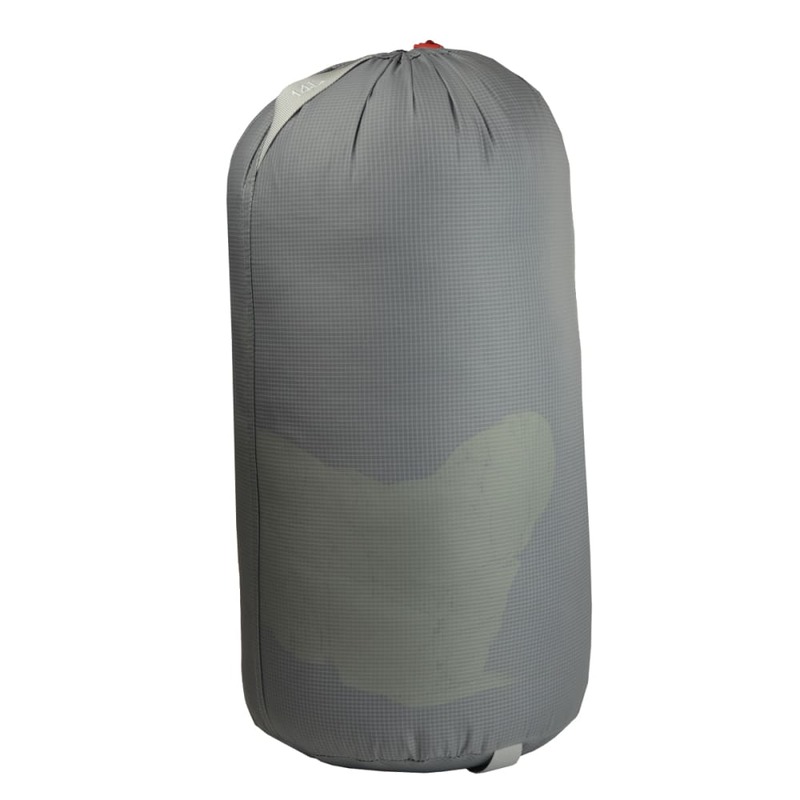 Multiple size options accommodate smaller items like clothes and toiletries, bulkier things like sleeping bags and jackets, and long bags that accommodate tents. 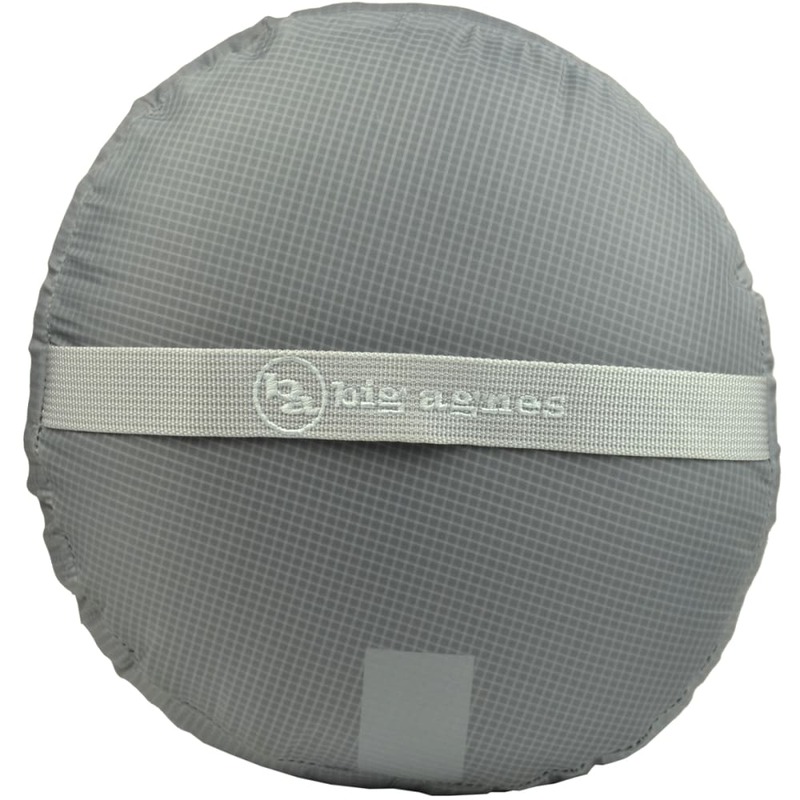 Pick the right size, get organized, and keep your gear in tip-top shape for trip after trip. Dimensions: 8 x 17.5 in.